BMW 2 Series Coupe Running Costs, MPG, Economy, Reliability, Safety | What Car? 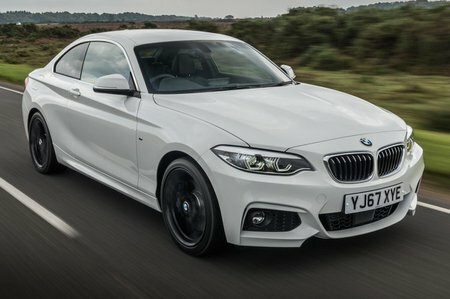 The entry point to the 2 Series Coupé range undercuts the Audi TT and the most expensive versions push into Audi A5 territory; generally, the 2 Series Coupé adds just over a couple of thousand pounds to the price of an equivalent 1 Series. For us, the pick of the range is the 218i Sport if you want the best compromise between costs and performance — it's by far the cheapest to buy. It's claimed to manage just under 40mpg on the official combined WLTP fuel economy cycle, too. Its CO2 emissions are higher than the 218d, but company car users won't have to pay for the 4 per cent diesel Benefit-in-Kind surcharge. All models come with at least 17in alloy wheels and the features we've discussed earlier — LED headlights, rear parking sensors and the iDrive infotainment system. An upgrade to Sport trim brings tasty styling enhancements for not a lot extra, and – as Sport models have stronger resale values – you'll get much of that money back when when it comes time to sell the car. Front, side, knee and head airbags are standard, as are Isofix child-seat attachments for the rear seats, but it's worth adding the Driving Assistant pack for lane assist and automatic emergency braking with pedestrian detection. EuroNCAP hasn't tested the 2 Series specifically, but the 1 Series on which it's based gained five stars back in 2012. 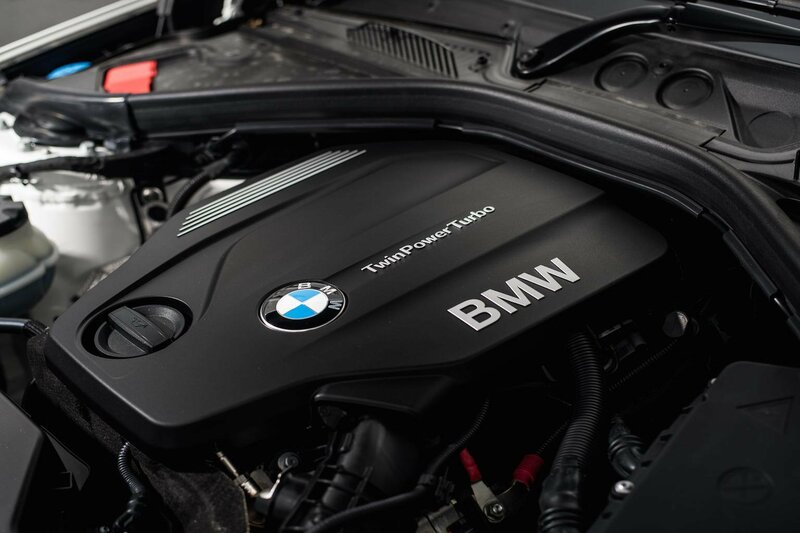 Every BMW comes with a three-year warranty without mileage limitation and three years’ roadside assistance. 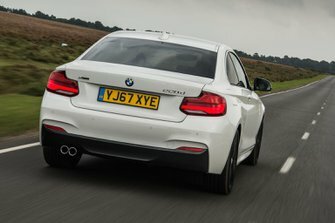 BMW came in as average in our most recent reliability survey, featuring in 16th place out of 31 manufacturers, and the 2 Series finished similarly average in the Coupé class (although one spot above the Audi TT).